It’s well-documented that children with ADHD and other learning disabilities have problems with binocular vision. Unfortunately, such issues often go undiagnosed in these kids simply because they are sent to a doctor who doesn’t test for binocular vision problems. 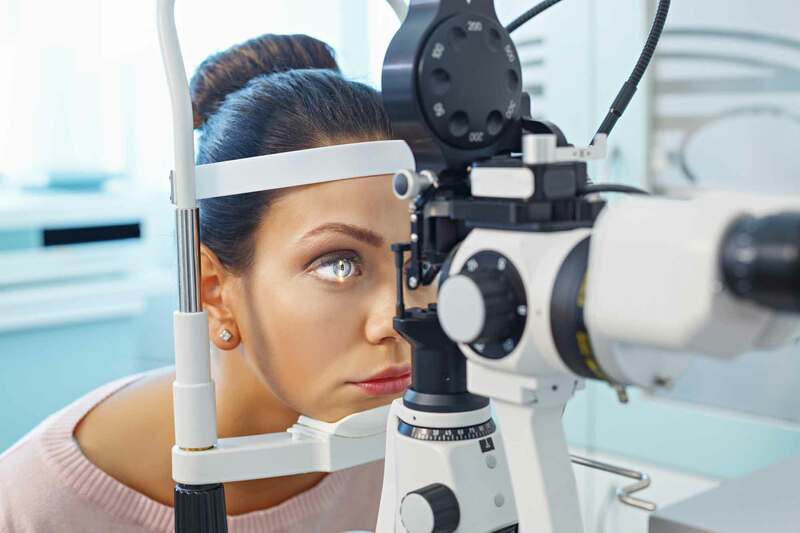 Instead of a comprehensive evaluation of the visual system, most routine eye exams focus on maintaining eye health, diagnosing common eye disorders and checking vision. Many people think that 20/20 vision equals perfect eyesight and therefore assume that all is well with their eyes, but visual acuity is only one aspect of healthy eyesight. Most primary care optometrists do not test for binocular vision dysfunction. Not only are they not formally trained to diagnose or treat BVD, they also don’t have the necessary equipment to do so. Unfortunately, it’s not all that unusual for an individual with an undiagnosed binocular vision disorder to be told by their optometrist that their vision is good and all is well. This is, of course, very frustrating and disheartening for adult patients seeking answers, as well as parents wondering how to help their children overcome their learning problems and behavior issues. Part of the focus at the Neuro Visual Center of New York is the diagnosis and treatment of this underserved population. Parents, practitioners, and educators need to be made aware that these binocular vision problems are not picked up in a routine eye exam. These issues can include accommodative problems, where the eyes can’t focus or have trouble maintaining focus at near, and convergence problems, where the eyes can’t maintain the proper posture at near. Tracking problems can also cause issues, especially with reading. In fact, all of these problems impact reading and therefore learning. To make matters worse, many of the medications that children take for ADHD affect the functioning of the eye muscles to a great degree. This can cause big problems because the eye muscles must be able to coordinate perfectly in order to correctly interpret and comprehend text. When the entire visual system is working in harmony, learning can take place at a much higher level. At the Neuro Visual Center of New York, Drs. Israeloff and Zimmerman perform thorough neurovisual evaluations for each patient who comes through our doors. If you or your child does end up being diagnosed with BVD, the condition can be treated with a simple pair of aligning prismatic lenses, and you will soon be back to optimal visual health and performance. 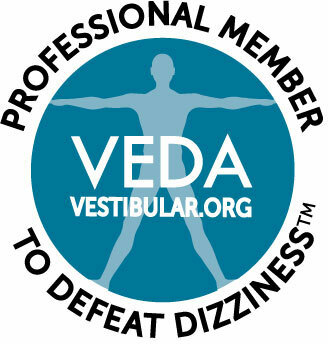 For more information on BVD and how it relates to learning, give us a call at (516) 224-4888.